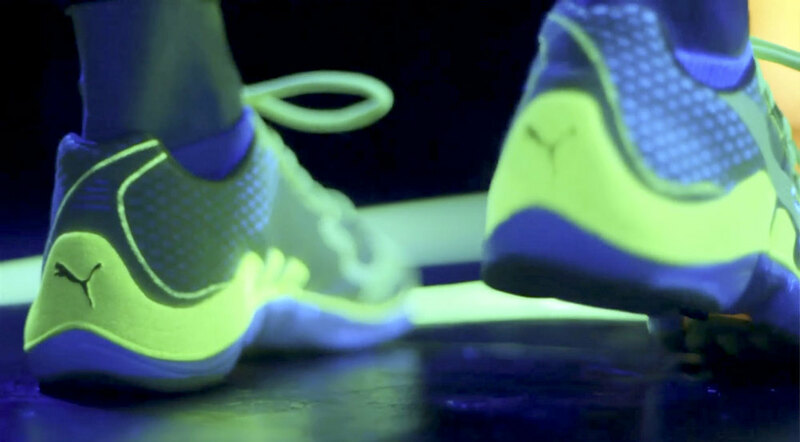 Creative Director Chris worked with Puma whilst at Runners World to highlight the introduction of Puma's Glow apparel range through video content, a bespoke digital skin and additional print solutions . The apparel features glow in the dark and reflective detailing, showcased by Puma ambassador and Commonwealth Games silver medalist, Eilidh child in the video. Whilst, the digital skin seamlessly wrapped the entire Runnersworld.co.uk homepage, fading from light to dark and dark to light, bringing the glow range to life. The team worked closely with esteemed filmmakers Fight Gravity Films to achieve this standout multi-platform campaign. With creative elements across print and digital, the campaign pushed Puma to the forefront of runners' minds and highlighted the creative team as visionaries in creative concepts/executions.